Do you ever wonder if it makes sense to do a remodeling project? If so this is a great resource to think about all those projects that have been nagging you. Remember we tend to live in a more affluent part of the country so I always advise my clients to analyze the higher end price resources. 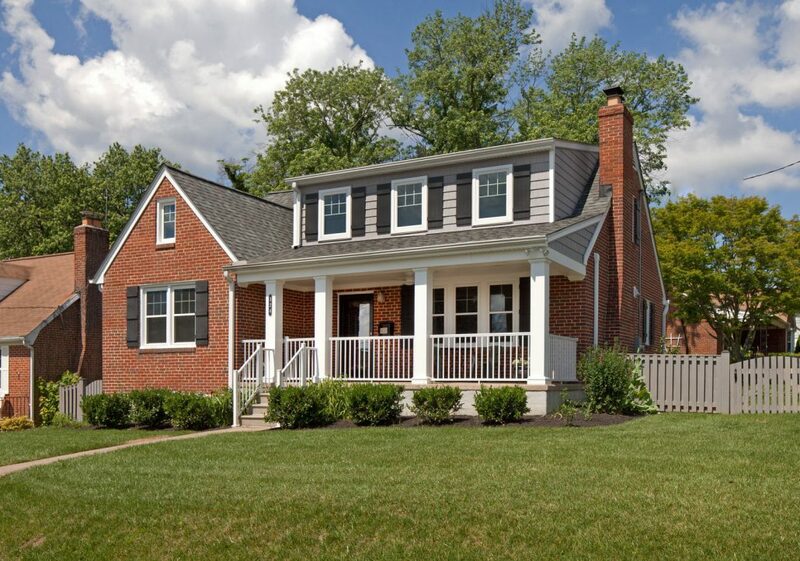 This site compares the average cost for 35 popular remodeling projects with the value those projects retain at resale. Choose your state to display data for one of 9 regions; choose any one of 80 U.S. cities to download a PDF with local data. Click on a project name to see a project description and 3-D model. For more information on the Remodeling 2010–11 Cost vs. Value Report, click on the link listed below. 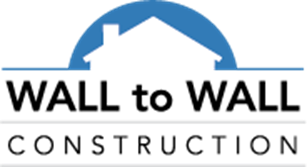 Wall To Wall Construction, LLC renames “Wall To Wall Roofing & Siding”... Wall To Wall Construction, LLC celebrates its Sixth Year in Business!